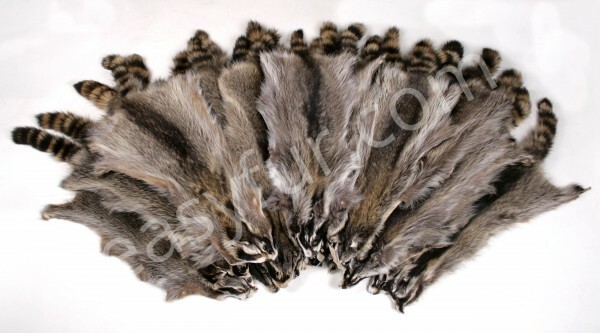 Related links to "Canadian Raccoon Skins (Fur Harvesters)"
Customer evaluation for "Canadian Raccoon Skins (Fur Harvesters)"
I needed medium sizes raccoon skins and those were perfect for my needs. I'll gladly order again. They ship with FedEx, the package arrived fast in France. Ging sehr schnell, tolles Fell! Ging sehr schnell, tolles Waschbär Fell!